This all-in-one Dali Opticon package showcases two pairs of Opticon 1 speakers, an Opticon Vokal Centre Speaker and an E-12 F Subwoofer. Enjoy a full set-up in one handy package. Earn 2225 loyalty points when you order this item. Dali Opticon 1 5.1 Speaker Package is comprised of a pair of Opticon 1 bookshelf speakers for front channels and another pair for back channels. The set is completed with an Opticon Centre Speaker and an E12-Subwoofer which creates a ready-made surround sound system with one handy package. The Dali Opticon 1 is a compact stand mount loudspeaker, designed to be placed close to the wall or mounted on it. It combines its almost 5 litres of air capacity with a rear-mounted bass port, a 4 ¾ inch low-loss Wood Fibre Woofer, a 26 mm ultra-light Soft Dome Tweeter and gold-plated terminals and what the DALI OPTICON 1 delivers is the perfect balance of clear, detailed midrange and an impressive tight bass that belies its size. 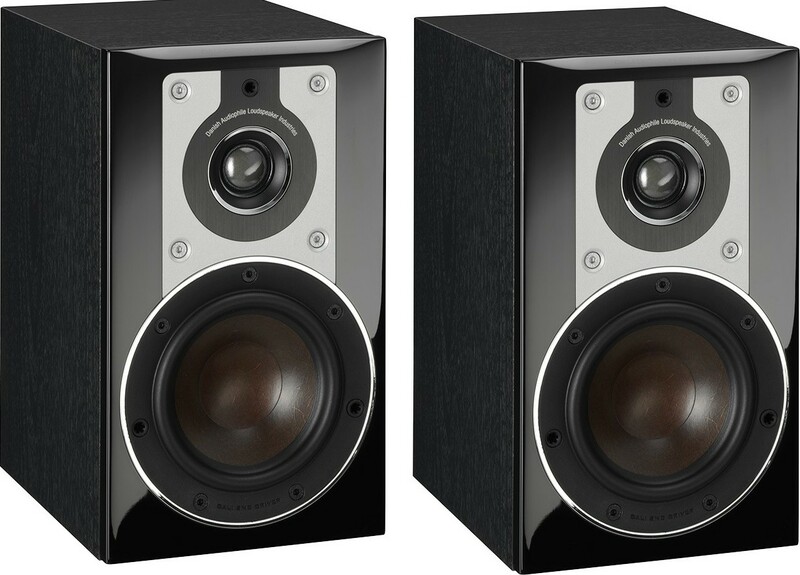 For more information on the Dali Opticon 1 Speakers, visit our dedicated product page. Dali Opticon Vokal Centre Speaker perfectly balances power and control to complete your home cinema system. A welcome addition to this package, the Vokal showcases a sublime 6½ inch low-loss Wood Fibre Woofer, a hybrid tweeter module and front-pointing bass port, so you can be assured of a deep and thrilling sound performance so you can immerse yourself in your favourite soundtracks. For more information on the Dali Opticon Vokal Centre Speaker, visit our main product page. The DALI SUB E-12 F is an elegant subwoofer strong enough for most purposes, whether there is music or movies on the program. 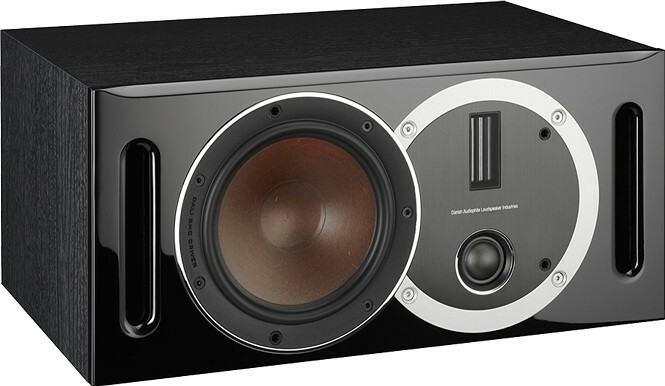 The SUB E-12 features a 12” woofer, capable of moving plenty of air with power and precision. The cone is made from pure aluminum for maximum stiffness and a sophisticated exterior. 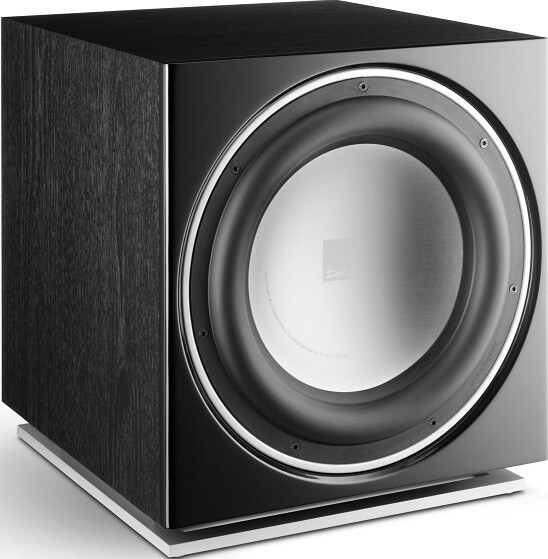 For more information on the Dali SUB E-12 F Subwoofer, visit our product page.